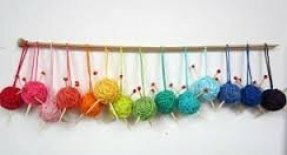 Amazing Threads Yarn Tasting Friday ~ We can't wait for all the fun! 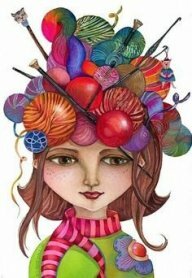 Most of our NEW yarns are here and it's time for us to start some new and exciting knit and crochet projects! 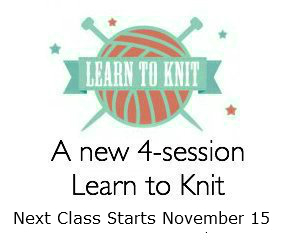 JUST IN TIME for our ANNUAL FALL YARN TASTING! 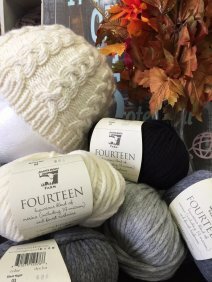 ALL FOCUS PROJECTS for the FALL YARN TASTING WILL BE 20% OFF on FRIDAY ONLY! 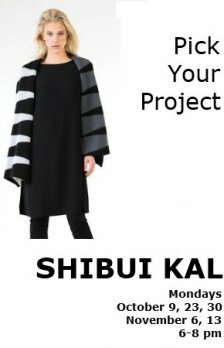 There are several Shibui projects AND ALL OF THE GARMENTS WILL BE HERE plus lots from our new yarns! Join us for refreshments, prizes & Fun! 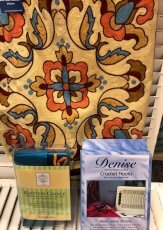 We will give away an interchangeable knitting needle set & a crochet set, plus bags and more! 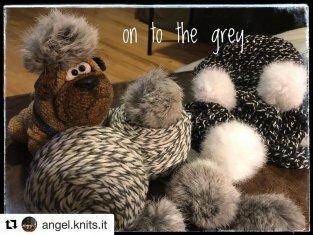 Crescent Shawl Kits in grey or black are a quick and easy knit..It only takes 1 evening and the real pompoms are so FUN! 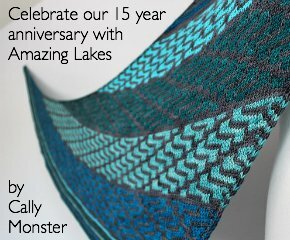 Amazing Lakes Anniversary Shawl Kits are back in stock! 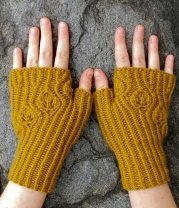 The BAAH Fall Cowl Flashdance Kits are HERE and are so LOVELY! 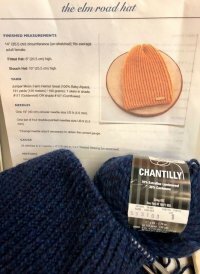 Suzanne is knitting the Elm Road Hat in Chantilly - so decadent! 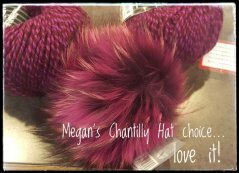 Megan is knitting the Misterioso Hat (free pattern) with Chantilly, too! 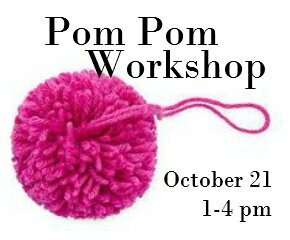 Kate is making knitting bags with goodies for all who participate! Maximum Registration is 10 people! The Veronika Sweater has limited shaping and looks good on all figure types! 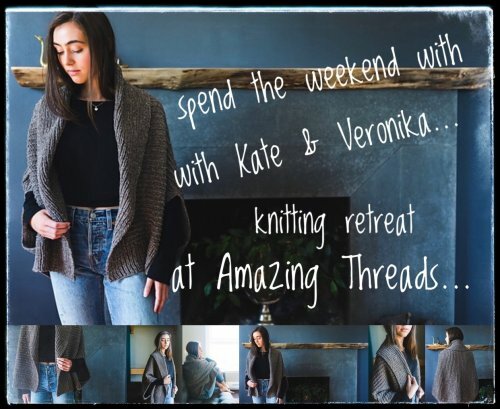 With a cozy, oversized shawl collar and textured ridge stitch body, Veronika will shine knit up in your favourite worsted weight wool. Whether paired with a tank, top or dress, Veronika is effortless and stylish. It’s sure to be a cardigan you’ll reach for over and over again. Knit in one piece, the unique construction of this roomy cardi makes it a quick and fun knit! 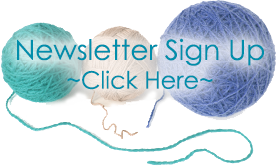 Top Down Trapeze Sweater starts Saturday, October 28 Simple top down knit with a flattering fit! 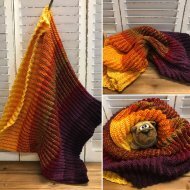 Riscadinho ~ a perfect, easy knit in any variegated hand dyed in your stash or at the shop! 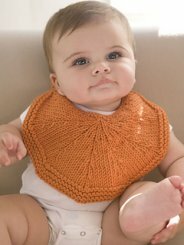 Orangelo BIB is perfect in Ella Rae superwash Chunky! 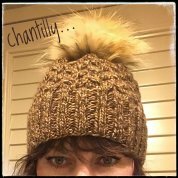 Dendritic are perfect for any fall day! 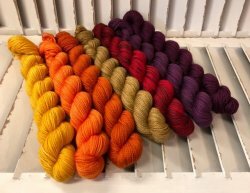 Plymouth Worsted Merino Superwash is my pick!